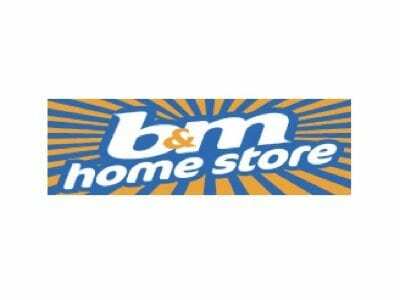 B&M Homestores has secured new shop premises at the former Great Mills DIY store on Renfrew Road, Paisley. The large 22,000-sqft store opens for trade on 21st November 2012 creating 30 jobs. B&M now trade from 315 stores compared to 20 stores only 5 years ago. In the last 3 years, it has been opening an average one new store every week. 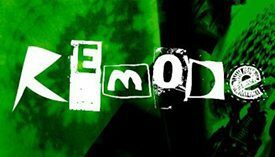 The company is now one of the UK’s largest retailers with 2 million shoppers per week. It employs 12,000 staff. “What is amazing about our growth is that is has been secured just through word of mouth. The secret to this is very simple – we sell branded product at discounted prices. The shopping public are obviously voting with their feet. We have been waiting for an opportunity in Paisley for 2 years, and are delighted to have secured this site.” Carl Allen, Operations Director. B&M sells a wide variety of 7,000 different products. It sells keenly discounted everyday essentials such as food, toiletries and household goods but it also has key strengths in soft furnishings, toys, homewares and seasonal goods. The company has been recognised as one of the top 100 fastest growing private companies in the UK by the Sunday Times Fast Track 100 ranking.